If you’re looking for a company that provides expert hardwood installation services at affordable, competitive prices then look no further. For more than 15 years we have been servicing homes and businesses in the Farmington area and in that time we have built up a reputation for high quality workmanship, integrity and stellar customer service. No matter what the size and scope of your project is our expert team will make sure it receives our full dedication and focus. Here at WA we do it all from helping you find the perfect floor, designing the layout pattern, installation, staining, and more. We provide a free estimate before we start any job and we will keep you in the loop every step of the way once the project is underway. Do not hesitate to contact us should you have questions or concerns at any time. If you already have hardwood floors and would like us to fix them to correct scratch marks, stains, replace broken or missing planks, or change the color of the finish, we can look after all of that as well. 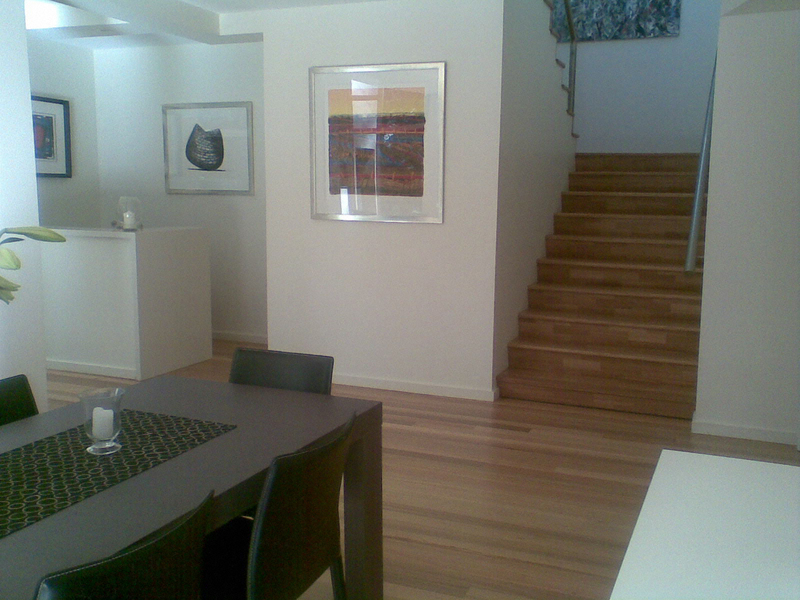 We’ve repaired damage to hardwood in hundreds of homes and businesses and we can do the same for you.